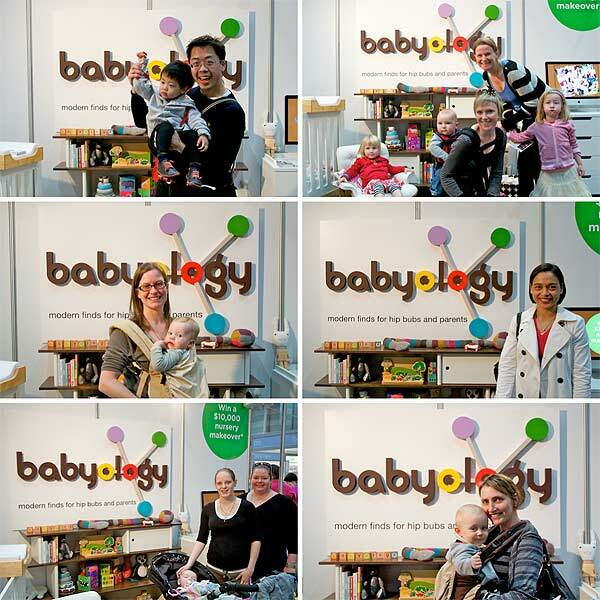 Well the Sydney Baby & Toddler Show was last weekend and we had a lot of fun at the show. We met many Babyology fans who came to introduce themselves and it was lovely to talk to so many parents and parents-to-be. 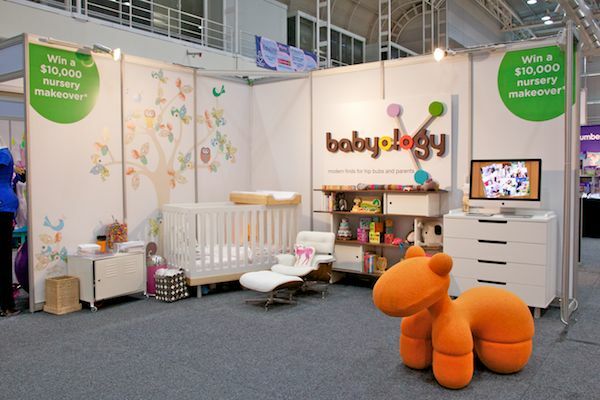 We welcome all our new readers to Babyology! Here are some fan photos from the show and one of our finished booth, we were quite proud!